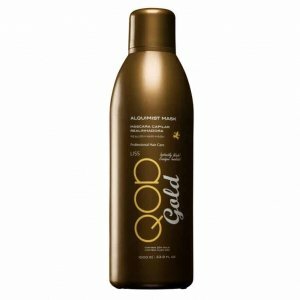 QOD Gold Alquimist Mask is a high quality reconstructing Brazilian keratin treatment. 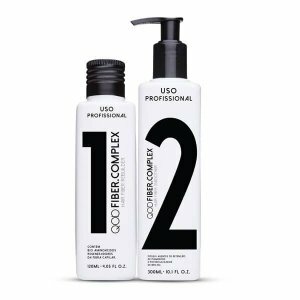 With white clay, hydrolysed keratin, wheat and rice proteins, the result is smoother, glossier and enviable hair. 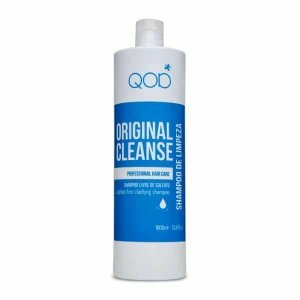 QOD Gold Alquimist Mask with its hydrating properties is beneficial for chemically treated hair or hair that has become damaged from formaldehyde based keratin treatments. 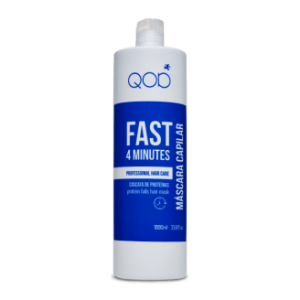 QOD Gold Alquimist Mask is 100% natural and thus is free from formaldehyde and aldehyde. The product does not cause an allergic reaction and is durable. It may, however, require two treatments on some hair types to ensure full effect. 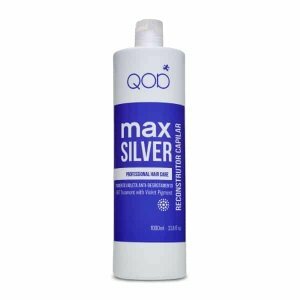 In some cases color fading may occur, hence we advise the treatment is done 4-5 days before your color treatment is due, this is a rare occurrence but can happen with overprocessed/porous hair. Beginning at the back section, take 1/2 inch sections, put approx. 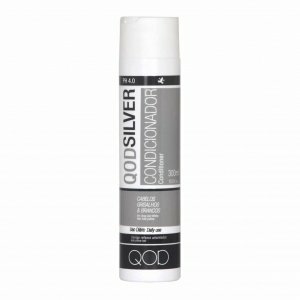 30ml of QOD Gold Alquimist in a small receptacle and dust QOD Treatment with color brush from root to tip, then comb through. Use a fine tooth comb to better spread the product along the hair fiber. Wait 10 minutes with the product on the hair.